It's official! 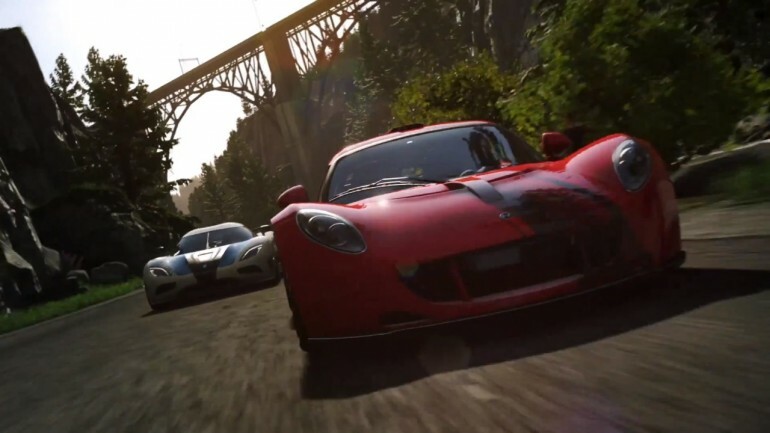 The North America Driveclub release date is October 7. Racing gamers in Europe will get a copy in October 8. However, gamers in the UK will not get Driveclub until October 10. Driveclub was initially intended to be a release title for the Sony PS4. Unfortunately, its October 2014 release date means it is almost an entire year behind schedule. What is Yoshida on about, you ask? Well, one of the main reasons as to why Driveclub was delayed came down to complications with its social features. "They always planned the game to have these social features but because these features are new, they found some technical matters or flaws in play testing, and that's the reason we waited until the very end to announce the delay," Shuhei Yoshida explained. "They might have been able to hit the date, but in terms of both getting technical matters down and getting the game polished enough... we decided we wanted the team to go back to some of the features and spend some more time to get it done. Finally, it seems like Driveclub has got everything sorted. Faithful fans that pre-ordered Driveclub will get to enjoy either a special livery Mercedes-Benz SLS AMG Coupe Black Series, a special livery McLaren 12C, or a special livery RUF RT12 R, depending on the retailer.